February 14 is coming real soon. It's Valentine's Day, one of the most romantic days in a year. Valentine’s Day is a day to share our love to others. They may be spouses, sweethearts, family members, friends, or a host of special people. Whoever is the special one, there are many possible ways to show appreciation and love to another. 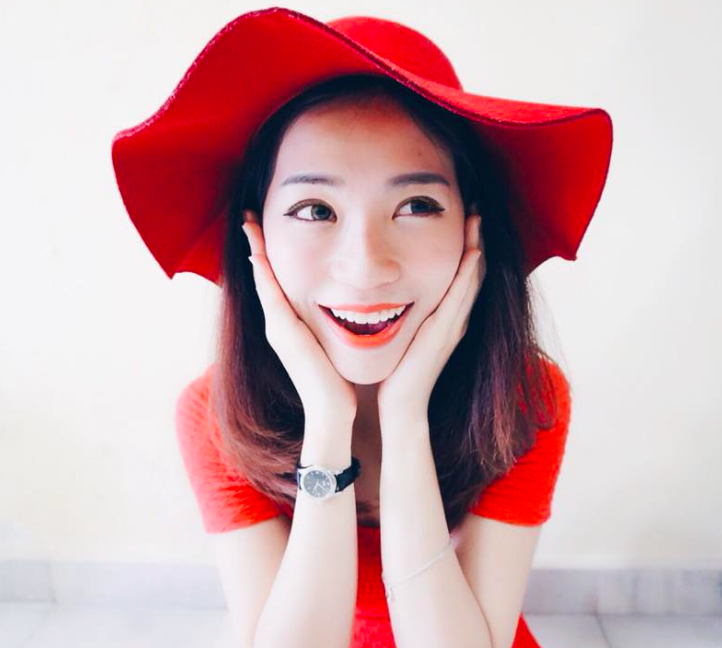 No matter what you think, your girlfriend is most likely expecting some kind of gift, candy, card, chocolate or flowers for Valentine's Day. These are always nice choices. 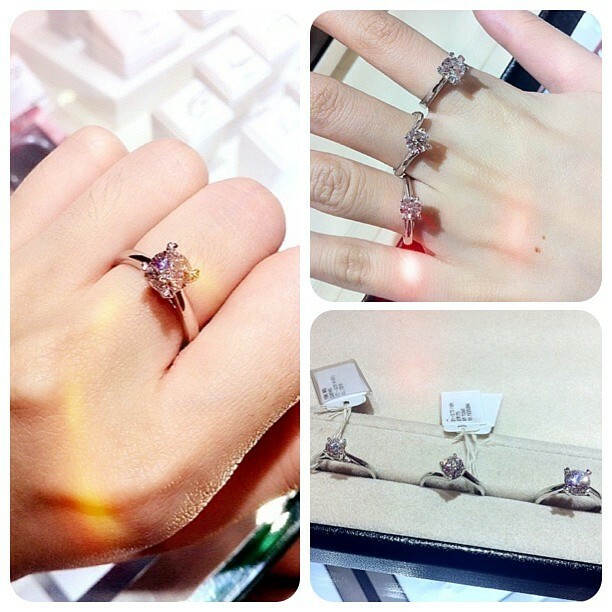 Jewelry is also another option that is usually always appreciated. "Diamond is a girl's best friend". 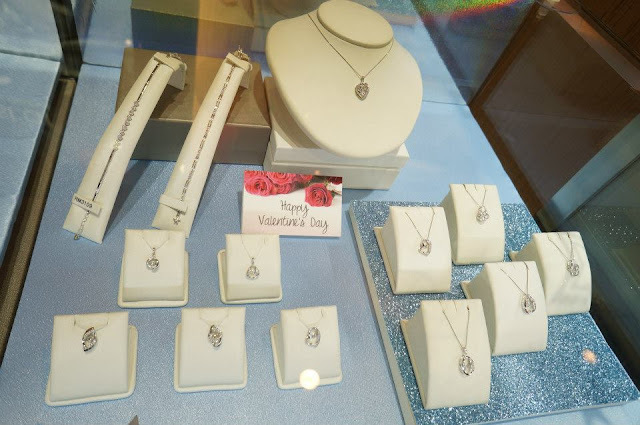 The Ultimate symbol of eternal love and happiness, diamonds are loved for their incessant brilliance and sparkle. This Valentine's Day, SK Jewellery presents the ultimate expression of love- Dancing Star Diamond Collection. The perpetual movement of the Dancing Star diamond creates ceaseless brilliance, signifying how your heart flutters for her every moment. 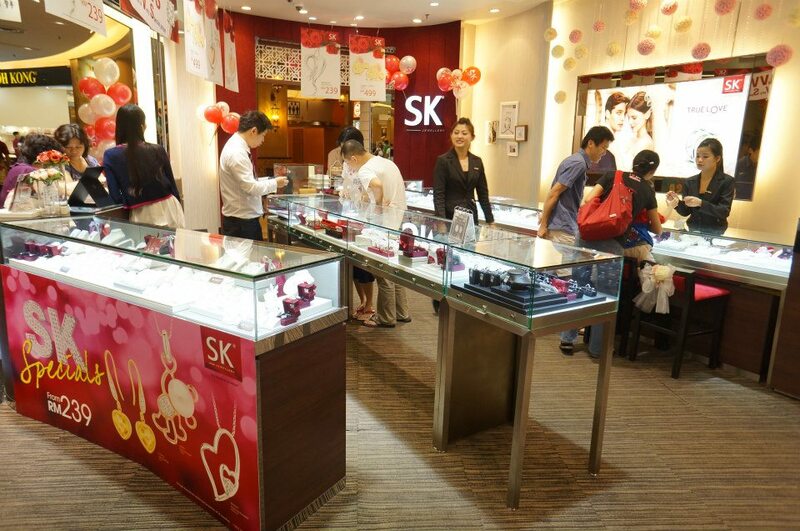 SK Jewellery is a reputable fashion jewellery brand in Singapore. 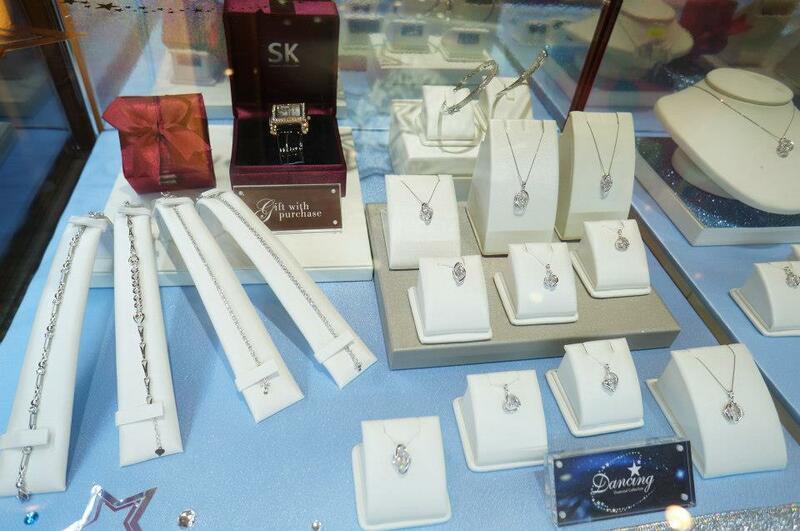 A vibrant and refreshing brand, SK JEWELLERY is the epitome of the astute woman with the discerning taste in jewellery. Everyone deserve to shine. 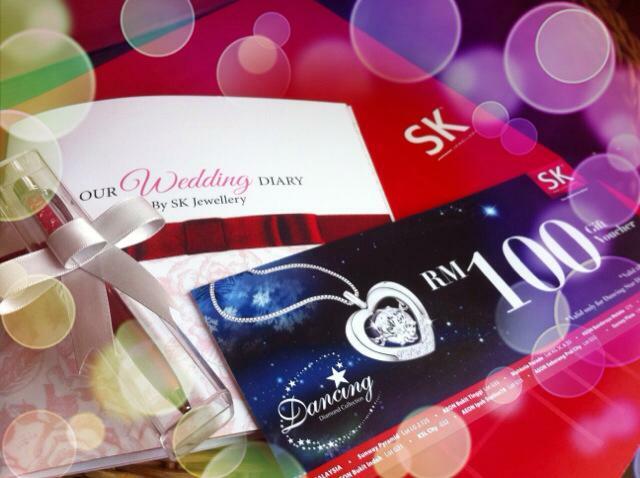 www.skjewellery.com. 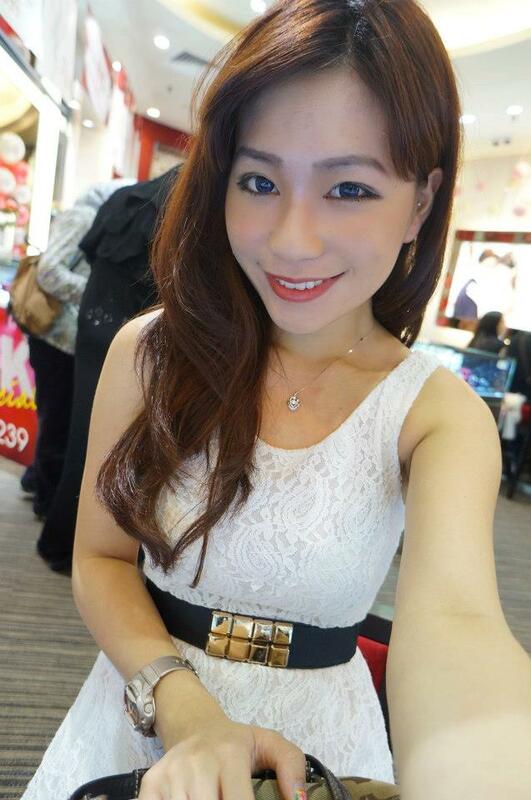 It's located at Sunway Pyramid, LG2.125. 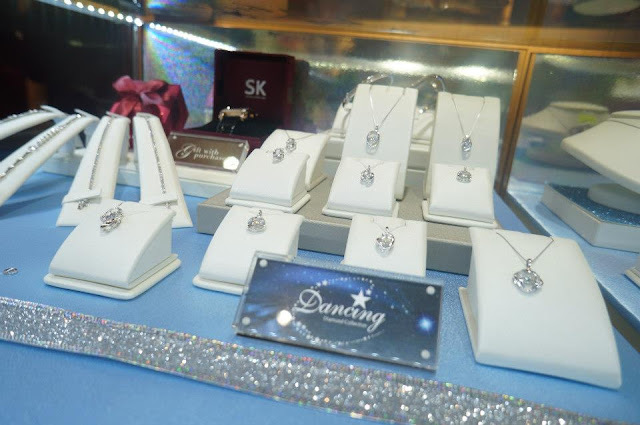 This Valentine's Day, SK Jewellery presents a wide range of new collection, Dancing Star Diamond Collection, to surprise your loved one. " Dance with desire. Sparkle beyond infinity." It is inspired by the sparkling stars in the sky, the Dancing Star diamond oscillates at 10 times per second, thereby giving 10 times the brilliance and scintillation of a traditional diamond, making it the most alluring piece for every woman. With every slight breath the movement, the Dancing star diamond moves continuously, creating a shinier semblance and the illusion of a bigger carat diamond. Dancing Star diamond interprets the essence of a woman with effervescent femininity and irresistible magnetism. She is the centre of attraction, symbolic of a woman's magnificence and her love. 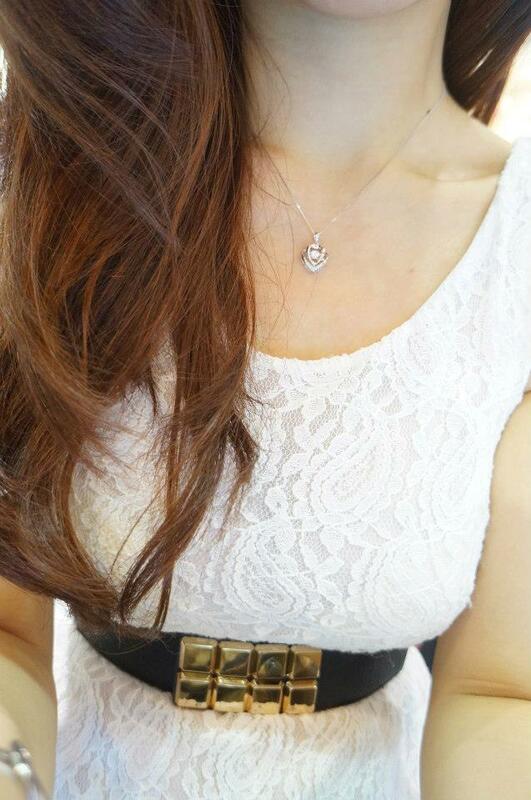 From classic timeless pieces to feminine designs. this gorgeous collection is the ultimate romantic gift for expressing your love to your special one. Prices start from Rm1249.. 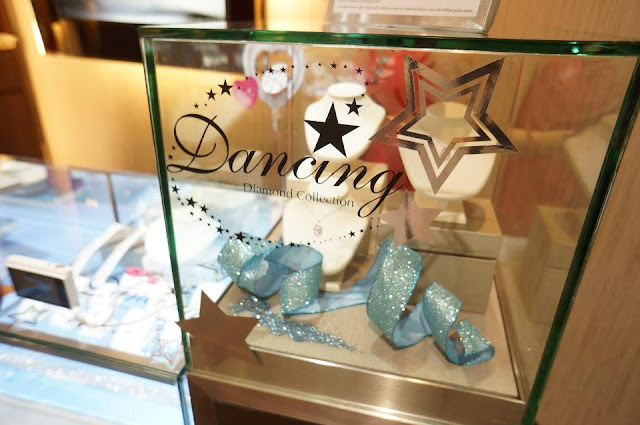 Here's some collection of Dancing Star Diamond Collection. 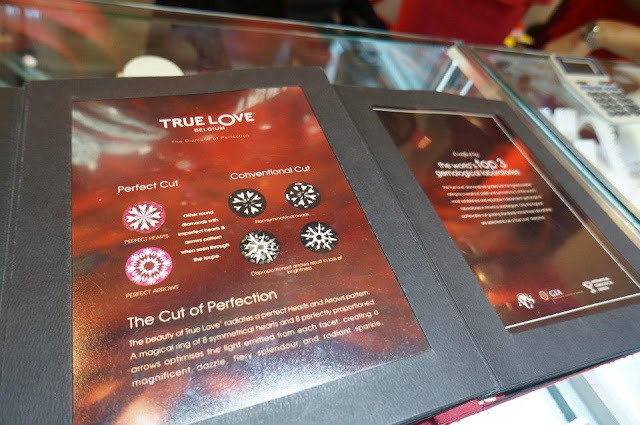 True Love diamonds are of Belgian origin and purportedly feature “perfection in proportions, symmetry and polish”. 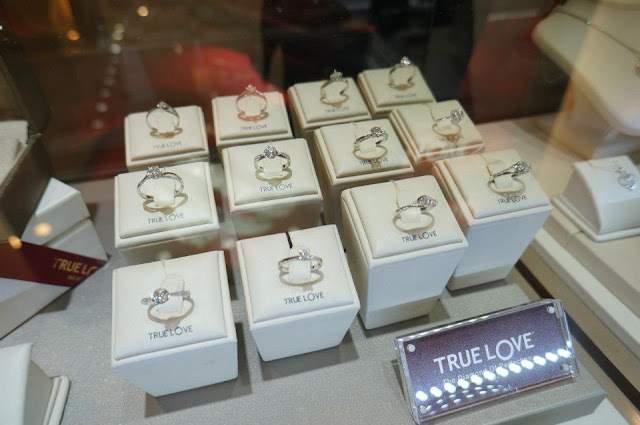 These rings signify love, commitment, loyalty and future relationship. They are excellent diamonds, with GIA certs and brilliant cuts and quality! Here's the TRUE LOVE series. 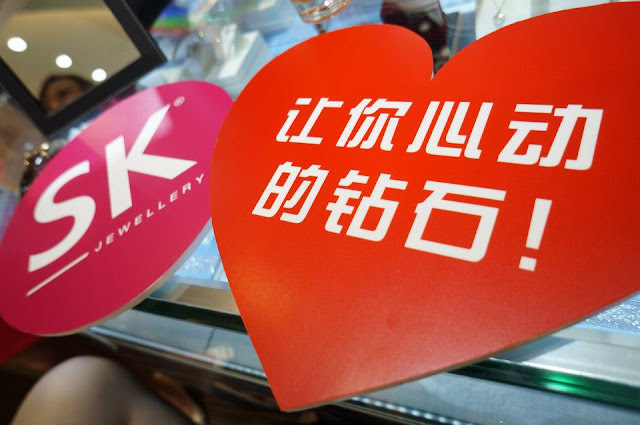 If you are looking for a standard Hearts & Arrows diamond, with good 4Cs specifications and nice brilliance which is also excellent value for money, the True Love is the one. I love the rings. Five fingers have 5 rings.